Every spring for the past 79 years, the Atlanta Dogwood Festival has been the harbinger of the new season. 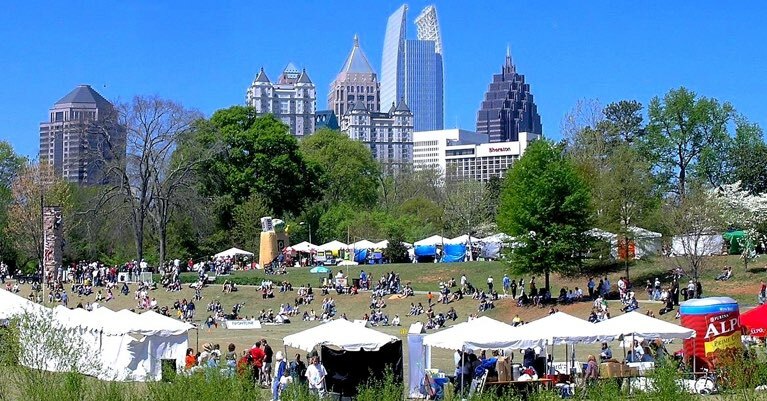 Artists from all over the country fill the walkways of Piedmont Park; live music echoes through the park from morning to night; delicious food trucks and vendors provide a welcome respite from walking and shopping. The Dogwood Festival is the quintessential spring event, and one that shouldn’t be missed. Since 1999, Lemonade Days has been a Dunwoody favorite, growing from a small weekend gathering to a five day event. Carnival rides, games, food trucks, arts & crafts, wine and beer, live music, and a classic car show round out the weekend. Over 80,000 people are expected to attend, family and couples alike, so take the short drive to Dunwoody and make some memories. 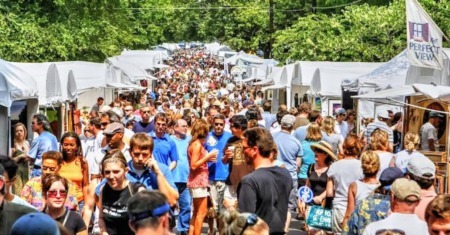 The Alpharetta Art Streetfest is a yearly favorite, celebrating art along the scenic streets of the Alpharetta historic district. The streets will be closed to through traffic and filled with original, high quality art along with live music, food, and performances. There is also a special interactive children’s section, where young ones can create art projects of their very own, as well as an upcycle display to show children how junk can be remade into useful items; henna tattoos, face painting, and balloon art are also available to entertain both kids and kids at heart. A favorite event for the past 30 years, the Georgia Renaissance Festival draws crowds for 7 weeks every spring. From entertainment of all sorts, animals, arts and crafts, and those famous turkey legges, the Renaissance Fair is an excellent chance for you to break out your costumes and go back in time. 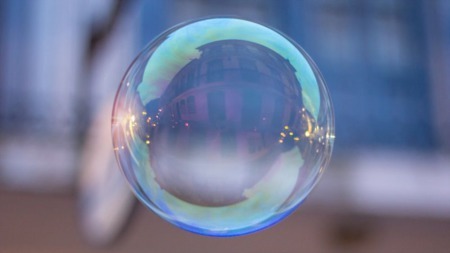 Known as Atlanta’s Best Street Festival, the Inman Park Festival and Tour of Homes is one of Atlanta’s favorite pastimes. 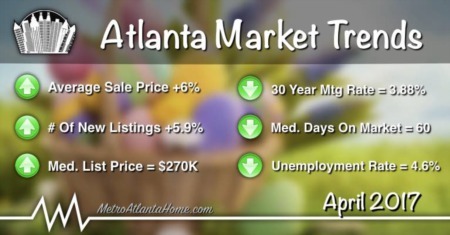 Inman Park is one of Atlanta’s oldest neighborhoods, and the history, tradition, and beauty is apparent most during April, when the flowers bloom and the leaves begin to appear. The festival itself originally began in the 70s, bringing to light the efforts to revitalize and gentrify the neighborhood and surrounding community. From live music to food trucks, arts and crafts to the tour of homes, the Inman Park Festival is not to be missed. The Taste of Marietta, a one day only event, is a favorite of Marietta residents and visitors alike. The Marietta Square is already a great place to spend a day or evening, but add more than 80 restaurants offering samples of their best food and there’s nowhere better to be. 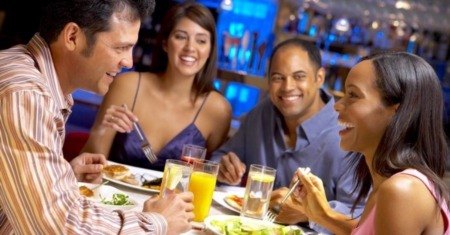 In addition to amazing tastes, there will be live music, children’s games, cooking demonstrations, and a sports corner. When one thinks of Atlanta and beer, Sweetwater 420 Fest should spring to the forefront of your mind. The main show is the wide array of live music, but there’s also a 5K, comedy tent, shopping tent, craft beer tent, food, games, and more. This is a classic Atlanta festival; don’t miss it. Spring is meant to be spent outside; there are many festivals to choose from, so make a plan today.